We take carpet cleaning Cherry Creek seriously. None of our work is subcontracted and we’re not some national franchise. We’re a fully independent Colorado business and our office is less than 5 miles away. Our focus is on providing an incredible, 5 star experience to all of our customers. 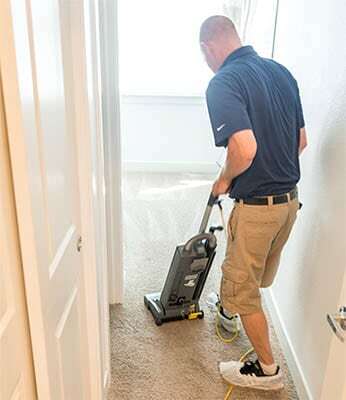 We do this by hiring and training top technicians, providing them with the finest carpet cleaning equipment on the market, and guiding them to follow our incredibly thorough cleaning process. 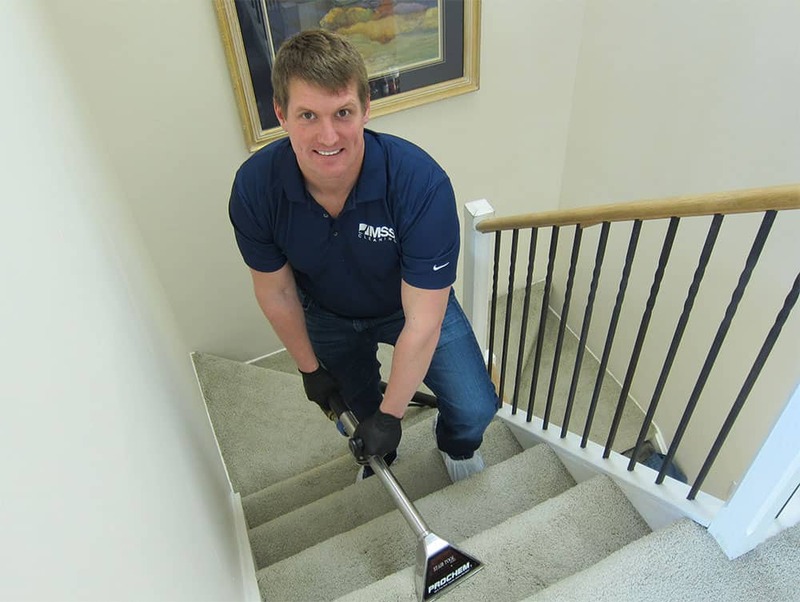 We’re a local Denver company who wants to make your Cherry Creek carpet cleaning experience seamless. We’ll Follow up to make sure your appointment went great. 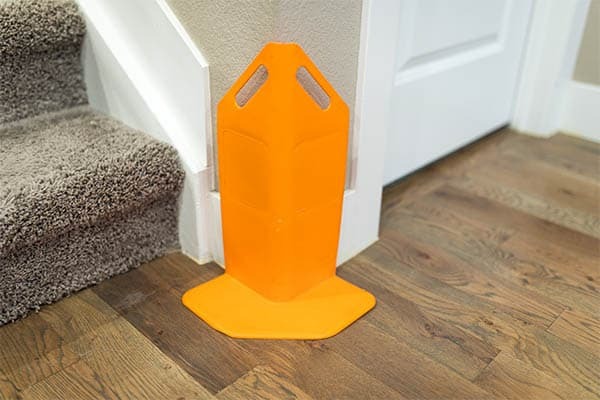 We take proper steps to protect your property using corner guards for walls and moulding along with blocks and tabs to protect furniture. 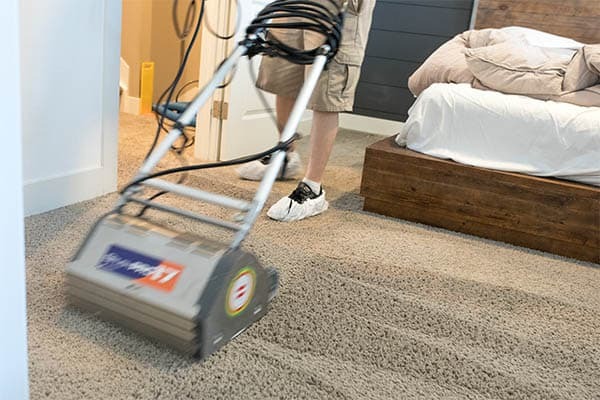 Vacuuming is an important carpet cleaning step. It’s helpful to remove hair and dry soil before getting it wet. We know that it’s worth it to take a little longer to do the job right. 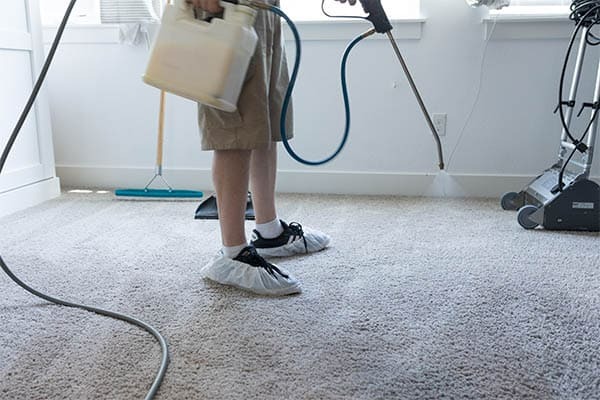 You want your carpets and upholstery to be fresh and clean. We avoid using harsh chemicals when we clean so your carpets are family and pet safe. 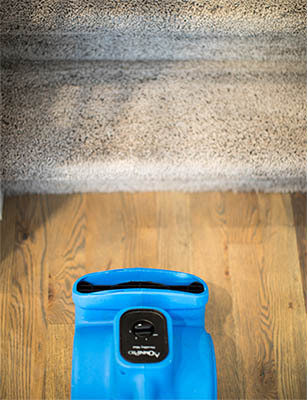 You’re probably not looking for your Cherry Creek carpet cleaners to leave a soggy, sticky mess. Don’t worry, we won’t. Our process rinses cleanly without leaving behind any residue. It also dries quickly, thanks to our powerful truck mounted equipment and speed drying fans. So you’re carpet is dry in hours, not days. 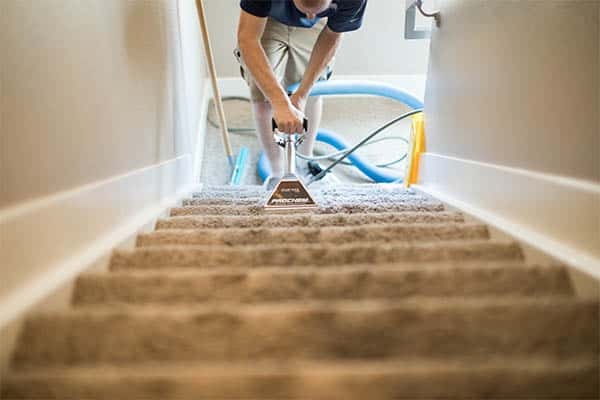 There are plenty of carpet cleaning companies serving Cherry Creek. 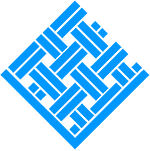 When your priority is high quality carpet cleaning services, done right, MSS Cleaning is the right company to provide that. We’re a local, family run Denver Colorado business. Not a corporate franchise. You deserve an incredible customer service experience with a quality company, so that’s what we make sure you’ll get. Book online or give us a call. 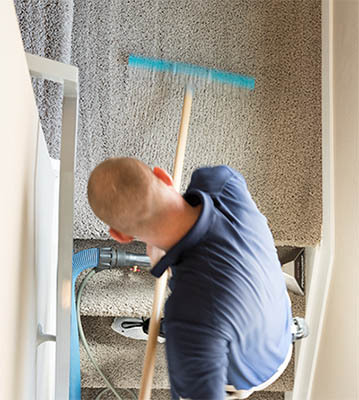 We look forward to working with you on your carpet cleaning Cherry Creek project.